I took the kids to see two domes yesterday. The first was a round barn in Arcadia, Oklahoma on old Route 66. It was originally built 1898 by William Odor, but was restored in the 1990’s. 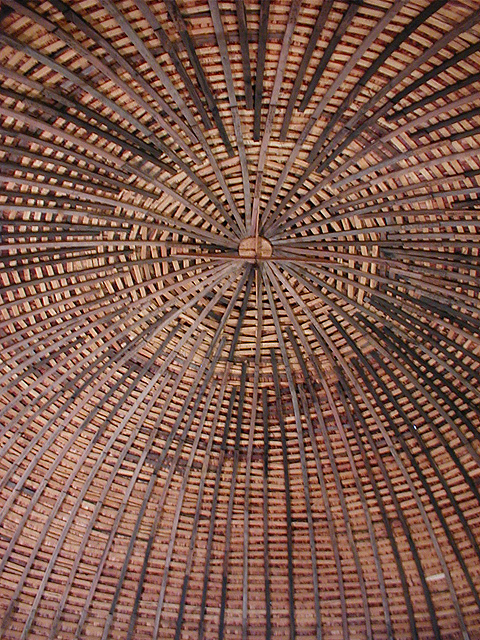 There are hundreds of round barns around the United States with a few still standing in Europe. 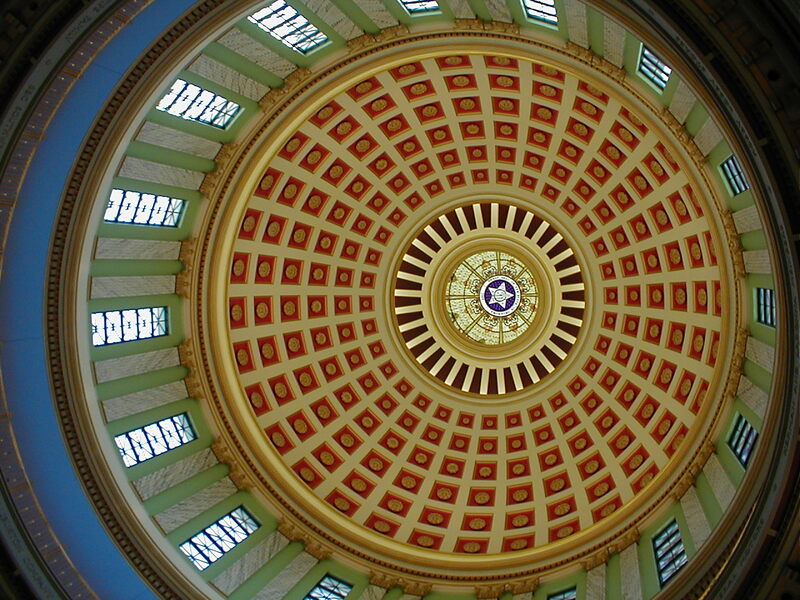 The other dome was the new Oklahoma state capitol dome. It was added to the existing capitol building and was finally inaugurated last November. There are many wonderful paintings and murals within the capitol building. I managed to get two decent shots of the murals over the state senate and house of representative wings. 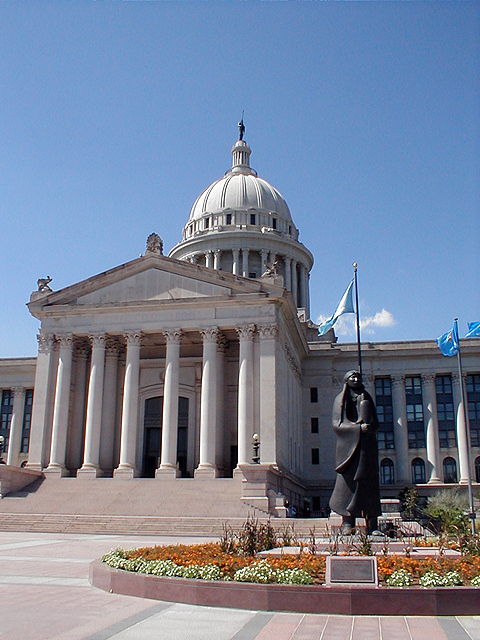 Both of them represent images significant in Oklahoma history, oil and agriculture.